When it comes to auto insurance, the idea of “how much” has typically always been the overriding question for consumers, whether it’s the cost of the policy or the span and type of coverage. However, over the past few years, a new tech trend has taken shape that is changing the way those variables are assessed. And it’s slowly but surely gaining more momentum among the key players that decide exactly how much we’ll have to dish out to cover that vehicle – namely, insurance companies. Most commonly referred to as Usage Based Insurance (UBI), carriers like Progressive, Allstate and State Farm have been beefing up their optional policy offerings with tech devices that gauge your driving habits for potentially lower insurance rates. Some are also working in partnership with automakers like Ford, as reported by Digital Trends in a story back in May. How UBI works: Using technology like Ford SYNC or a small digital device like Progressive’s Snapshot that plugs into a car’s On Board Diagnostic port, or OBD port, the systems collect varying amounts of data from those enrolled in the programs — such as when the vehicle is in motion, miles traveled, speed and braking. The data is then transmitted wirelessly directly to insurance companies to build a profile of your driving habits over a certain time frame and your policy is discounted (or “re-evaluated”) accordingly. Previous to UBI, insurance companies had no idea how, where or how much their customers were driving and relied on DMV driving records and general questions at the time the police was set up to determine the costs and coverage. UBI gives them a much, much more precise picture of a customer’s driving behavior. 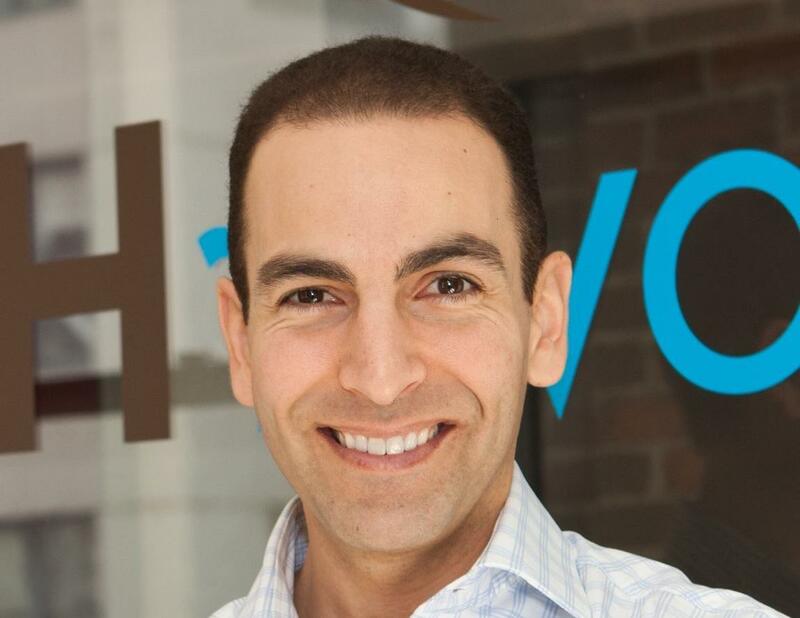 To get a better understanding of the growing trend in using telematics to price insurance policies, I recently talked to Basil Enan, CEO of CoverHound, a national agency that acts as a consumer liaison for more than a dozen insurance carriers. Usage Based Insurance (UBI) isn’t actually a new concept. It’s been picking up steam for a few years now. But why do you think that so many people are in the dark when it comes to the technology? There are a few factors. We are talking about insurance companies who are typically very conservative and move slowly. So I think there is some hesitation on their part to really just go after it before making sure that the rates and the discounts that they are providing are actually sound. It also has been held back in the US in comparison to the rest of the world, especially Europe, by the fact that insurance here is regulated at the state level so they have to get approval from each individual state before they roll out a product here and that’s taken some time. Finally, I think insurance companies are rolling it out slowly because there’s a lot of concern at the consumer level in terms of privacy over whether or not this is ‘Big Brother’ – and I think there is some misinformation out there as a result. You look at a Progressive’s Snapshot that doesn’t track where you are, but most people would look at that and say, ‘oh, I don’t want my insurance company knowing where I go,’ so it’s taken it a little bit longer to roll out. I think all of those factors have come into play. But we are really starting to see that tide change as these products are unveiled and made available in more states. Which insurance companies are currently leading the charge in using this telematics-based insurance technology on a state level? That’s a tough question because each company has to file with each individual state. Progressive is in about 25 to 30 states and they are the most aggressive. Other companies like AllState, Esurance and The Hartford are only in three or four states, but they are all different states. Currently, the aggregate is that less than one percent are using these UBI programs and Progressive has 95 percent of them in the U.S. They are very much at the forefront and they are being very litigious from a patent perspective to make sure they maintain that advantage for the coming years. The last numbers I saw is that Progressive had a billion dollar of premium driving around with Snapshot devices. That sounds like a lot but out of the total 150 billion dollar industry in the US it still is a very small percentage. And most of the data I’ve seen doesn’t show it growing to the high single digits in the next four or five years. So Progressive is at the forefront of this UBI trend with more than 900,000 Snapshot users, but what is the current scope of the type of technology that is driving these insurance programs in the U.S.? Most of the carriers have a program. 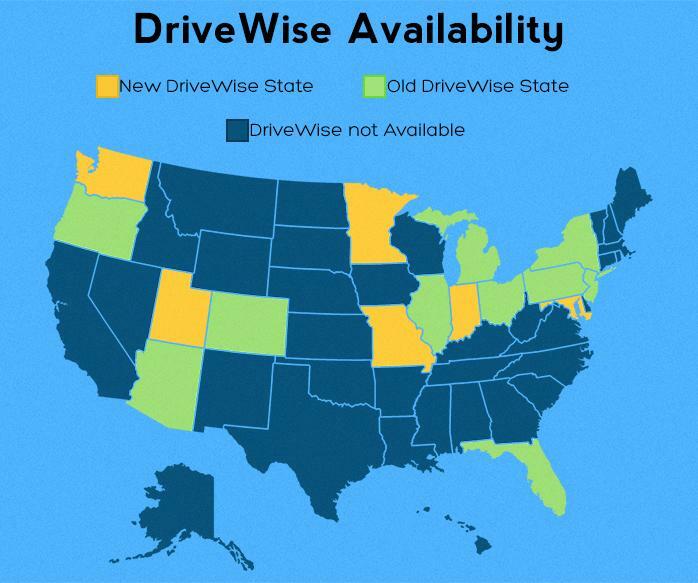 Allstate’s is called DriveWise and they have separate program for Esurance, which is called DriveSense. State Farm, which is the largest carrier in the country, is the first company to be data collection device diagnostic. So, if you have a Ford that comes with SYNC, which is Microsoft based, you can use that. If you have a GM with OnStar you can use that and you have those they have separate device called In Drive that you can plug into your OBD port. State Farm is taking the perspective that however you get the data to them they’ll rate on that for a discount, which I think is pretty forward thinking. 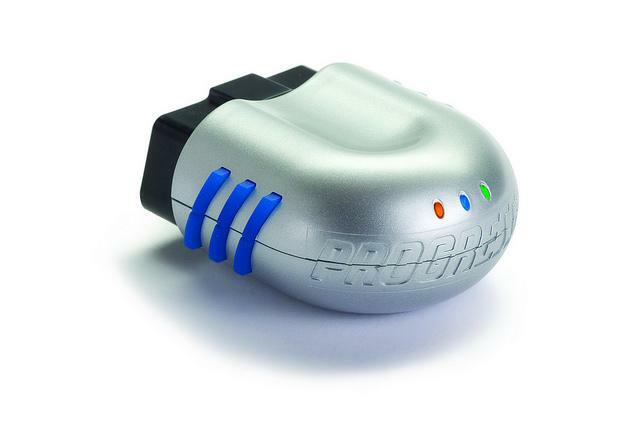 But Progressive has some patents that they feel essentially allows them to own telematics in the US and they have sued State Farm, Hartford and a couple of other carriers and are essentially seeking to license their technology. It was just announced that USAA, the military insurer, agreed to license the technology from Progressive. An interesting part of that agreement is that they are not actually able to use the patent until 2015 so they (Progressive) are essentially saying, ‘yeah, you can license it, but I don’t want to see you out there until 2015’ because they really want to be the dominant force. What is the general consensus among insurance carriers when it comes to this merging world of telematics and insurance? There are a lot of benefits for them. It reduces fraud in a lot of cases because you have a lot of people that are claiming an auto accident that didn’t happen, and if they can look back at the logs and say, ‘hey your car wasn’t even moving or where you said it was’ then it can help identify a fraudulent claim. There are a lot of benefits for them from a pricing efficiency standpoint. There will be some clear winners in this space and those that can’t keep up will wind up getting swallowed up by those leading the pack. The idea that this UBI technology can gauge how much you drive to determine how much you pay for insurance becomes even more interesting when you consider reports that people in major U.S. metropolitan areas are driving less. Is that having an impact on these telematic-based insurance policies at all? Yeah, I think so and I can use the San Francisco Bay area as an example. We have a relatively decent transit system both within the city and into the suburbs and typically the way an insurance company would calculate your mileage is to look at your commute. They will say, ‘well, where do you live, where do you work’ and they are going to use some assumption as to how many days a week do you drive that distance. But often time people only drive into the office once or twice a week and take transit the other days or they work from home twice a week. I think you are starting to see people drive less frequently and when they do drive, they are driving shorter distances, a little bit here and there. The usage based insurance technology is a way to make sure when they are applying for those discounts…that it’s not just somebody that’s saying that they are driving less, but they are able to prove it. So if you just drive little bit here and there during the day, you deserve a 30 or 40 percent discount that you are not getting because there is no other way for them to know that. Typically, they are looking at your age and gender and that’s not telling them what time of day you are driving. Will the distance or mileage driven continue to be a major factor in determining insurance rates as this UBI technology further develops in the future? It certainly has been historically and I think part of that is that to a certain extent, I think no matter how good of a driver you are, if you are on the road all day everyday someone is going to hit you one day. Someone is going to do something to cause some damage to your vehicle or you are so the likelihood just goes up pretty quickly. The more that car is in motion the more you are likely to cost your insurance carrier something. With that said, Progressive has logged billions of miles with people that are driving around with Snapshot so I think their actuaries are going to get more sophisticated in terms of looking at driving behavior beyond just miles with hard braking, speed and things like that. I think you will start seeing those factor a little bit more into the equation. So hopefully we would see somebody that even if they drive 20,000 miles a year, but drive during the day and are driving safely, could be provided a discount by insurance companies. Looking further down the road, what impact do you see from the development of new in-car technology, such as vehicle to vehicle (V2V) communication and driverless vehicles, having on UBI technology? They are very closely related in a lot of ways. We talk a lot at Coverhound about driverless cars and I think what’s going to happen is that insurance is going to change to some degree because you really aren’t insuring personal vehicles as much anymore if people aren’t getting into accidents or getting hit by other things. Sure, your driverless car might have a tree fall on it or someone could steal it and maybe it would be more expensive in general. But in the future there is definitely a pretty big shift in what insurance looks like. In the near term, what we’re seeing is that more and more cars have assisted features… like the automated cruise control that will brake and accelerate for me or the technology that alerts us when someone is in our blind spot. And insurance companies are already applying discounts for those features. So I think to the extent that those features will improve your driving scores and your driving, it will further push us in the direction of really requiring telematics. Without a car with some device that allows you to demonstrate [otherwise], you might not get a good policy because insurance companies will have to just assume the worst – that you are not a good driver. Another interesting point is the actual technology that corrects those assumptions. All cars after 1996 have an OBD port but you still have to install the device. More and more we are seeing newer cars have all that data. They have your speed, they have your acceleration. You have GPS in most cars and they’re connected via cellular with more and more cars having wi-fi. So the collection of the data from a hardware standpoint will be pretty much commoditized. We will just assume that that ability will be in every car. I think when we start looking at it from a policy perspective though, it’s a question of who owns that data. If you drive around with Snapshot for Progressive and you say, ‘hey, I’m a great driver, I want to switch to State Farm, State Farm is going to say, ‘you might be a great driver and Progressive knows that, but I don’t know that, so you are going to start over from scratch with me.’ I think that is where the department of insurance will get involved and say there has to be some data portability there. We should look at it just like a black box on an airplane. After a car accident happens, they just download everything from car one and car two and essentially the data will determine who is at fault. When you look at what’s going on in places like Europe when it comes to Usage Based Insurance, there’s been some speculation that the U.S. could soon start mandating the use of this technology for insurance purposes. How real is that speculation? I think we are still a good ways away. Europe is unique in that the insurance market in each of those countries is essentially regulated at the country level. It’s much easier for say the UK… where you can see examples of the government being more active. At Coverhound, we don’t see it as something that the government should be involved in. We have already demonstrated that we are moving in that direction with or without the government’s intervention as long as they stay away from it and say, ‘yes insurance companies are able to rate based on these factors’ and I don’t see why they wouldn’t. This is clearly in the best interest of public policy. Are there any other driving factors that will impact how this UBI technology will play out in the U.S. in the future? One of the things we see a lot from insurance companies from a governmental perspective is that there is a green aspect to this as in environmental. What the ‘Greeners’ like about it is that it imposes a very low cost to driving. So if I’m thinking, should I drive to LA, it is going to cost me X tank of gas but it is also going to take me into that next mileage category for what I will have to pay in insurance. It gets people thinking about how much they drive and ultimately decreases how much people drive, at least subconsciously. That’s a big selling factor to cities that are looking to ease congestion as well as environmental-minded folks. It might not be something that consumers are interested in but it’s a good sales pitch to government to back this. At the end of the day, there are still a lot of people who will contend that this UBI technology is just another example of ‘Big Brother’ at work. How do you address that kind of criticism of the technology? A big way that Progressive is pitching it is – if you’re a better driver, you’re paying too much and that should be offensive so don’t overpay for insurance. I think that message resonates with people. About 25 percent of the people who are eligible for Snapshot and are offered it will install the device. So as ‘Big Brother’ as it is, a good percentage of new policy holders with Progressive are willing to install it for the discount. 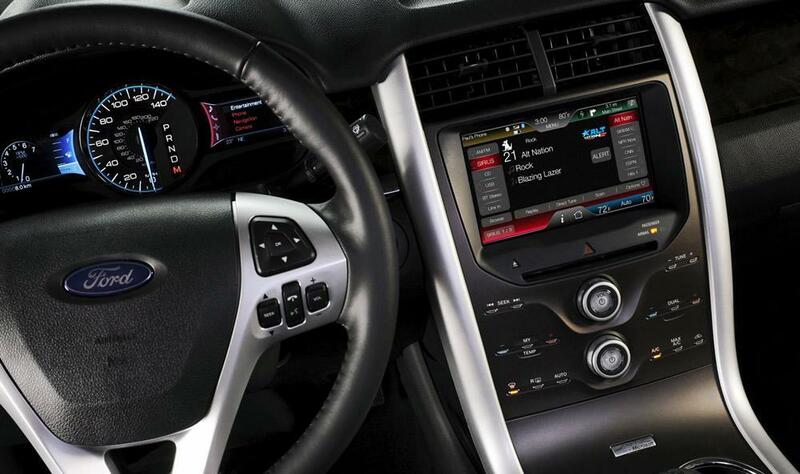 Certainly, there is a new generation that is used to having multiple in-car devices. [The number of users] will get higher and higher. What do you think of UBI technology? Legit money saver, corporate nanny or something else? Do you use a UBI device? Tell us about your experience or thoughts on UBI in comments.